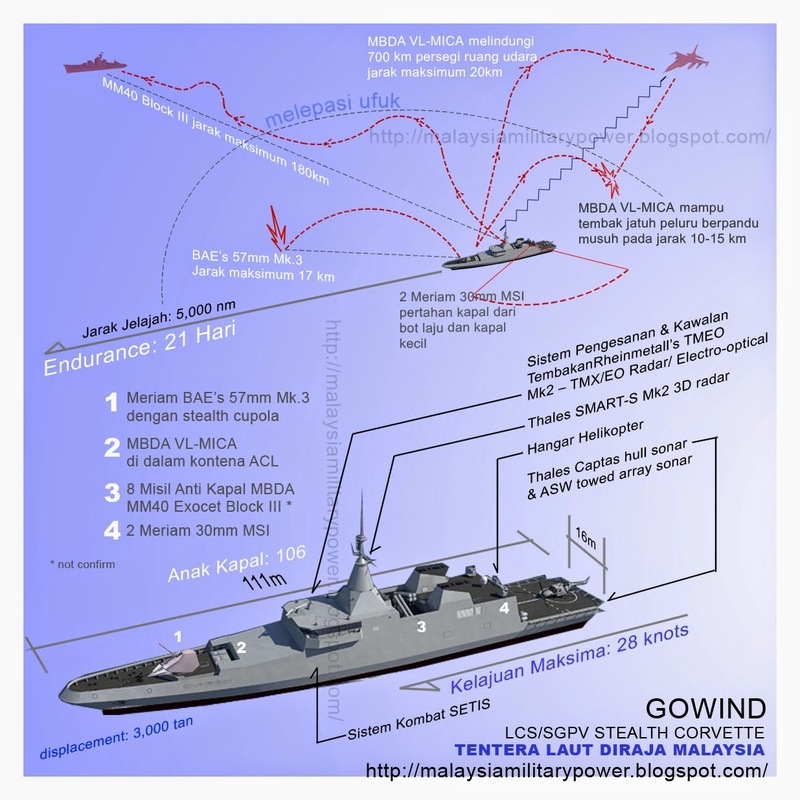 KUALA LUMPUR: Boustead Heavy Industries Corp Bhd (BHIC) expects to build the first littoral combat ship (LCS) early next year, under a RM9bil contract awarded to its associate company. He said the LCS programme was ahead of schedule and that actual work at the group’s shipyard in Lumut, Perak was expected to commence once the LCS project contract was finalised. “We are already more or less at 35%. A lot of pre-planning is being done,” he said. Project revisions and cost overuns related to the LCS project hit the group last year as its associate company Boustead Naval Shipyard Sdn Bhd reported loss of RM23.2mil in the financial year of 2013. Ahmad Ramli said the revisions took into consideration the negotiated scope of work with various stakeholders, including the navy and original equipment manufacturers (OEMs). He added that 80% of contracts with the OEMs was already in place. The building of the ships required a lot of imported high-end equipment, something which the company was wary about, he said, adding that the projected cost could vary with the value of the ringgit fluctuating against major currencies. “We purchased a lot of equipment from overseas. So the movements of the ringgit do have a big impact on our shipbuilding business. But the project is on track and will start in the first quarter of next year,” chairman Tan Sri Lodin Wok Kamaruddin said. Ahmad Ramli said that while the MRO work provided an extra dimension, BHIC was also involved in the continuous maintenance of important assets and systems. He cited the signing a contract valued at RM220mil between BHIC AeroServices and the Royal Malaysian Air Force for the maintenance of its fleet of EC725 helicopters. He added that BHIC’s commercial sector was also under active development. The commercial division will continue with its transformation initiatives and the development of smaller ships. Contracts worth US$3mil were signed with North Tugz of New Zealand in January for the construction of a 17m multi-functional tug boat. Meanwhile, BHIC is also looking beyond local shores for new businesses. Lodin said the company was hoping to participate in Myanmar’s fledgling oil and gas industry. BHIC was awarded a RM108mil contract by Murphy Sarawak Oil Company Ltd for the construction of a topside for its Belum field in November last year. On the chartering segment, he said it continued to be a challenge for BHIC, despite some improvement in rates. “We are reviewing this activity and will look to rationalise our involvement going forward,” he added.